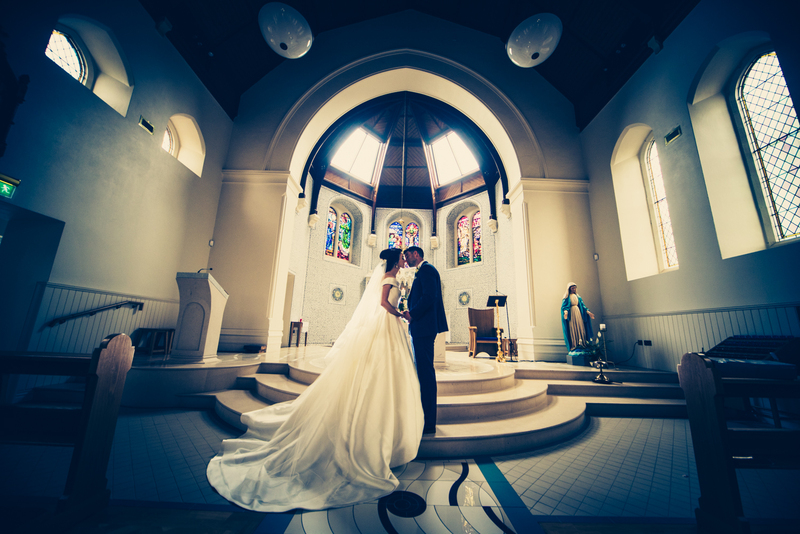 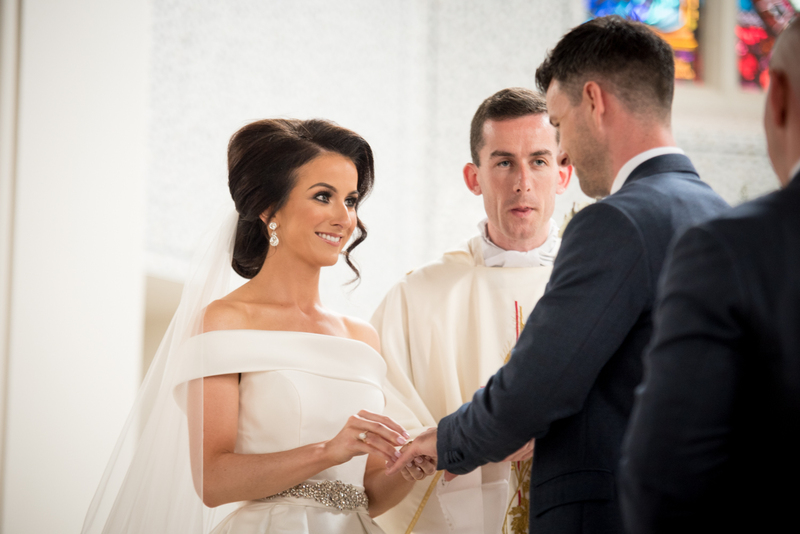 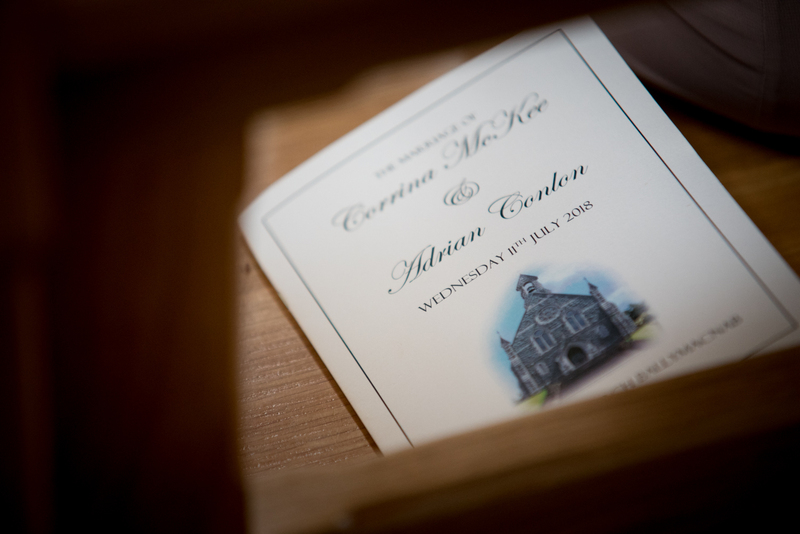 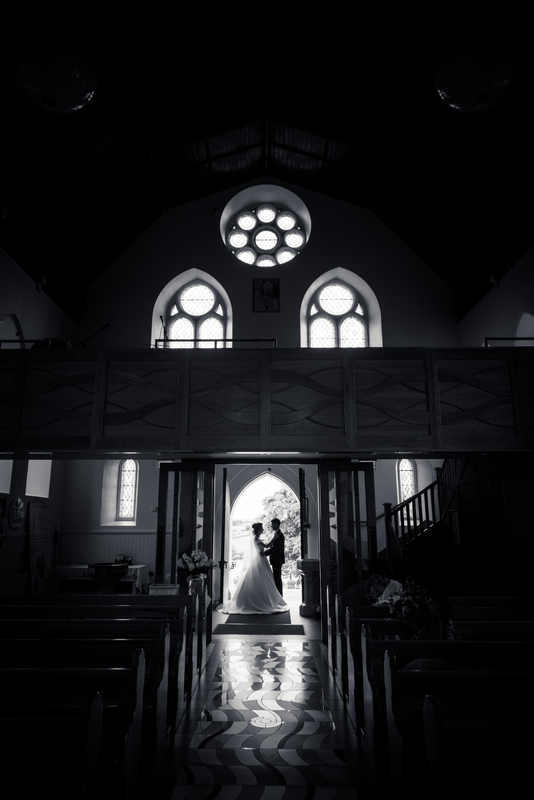 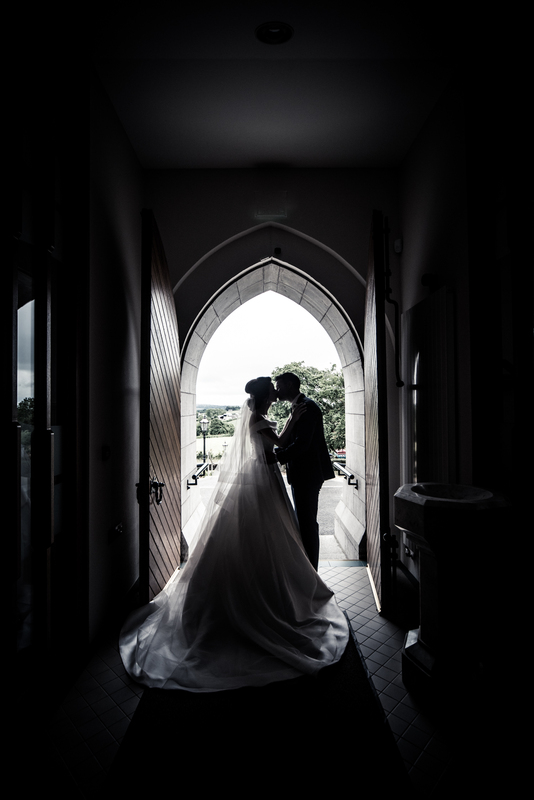 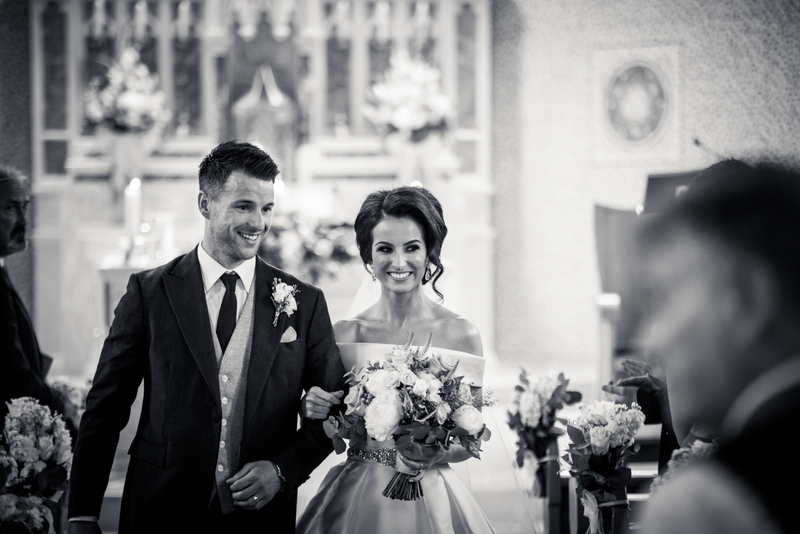 Corrina McKee and Adrian Conlon who were recently married in St Patrick’s, Ballymacnab. 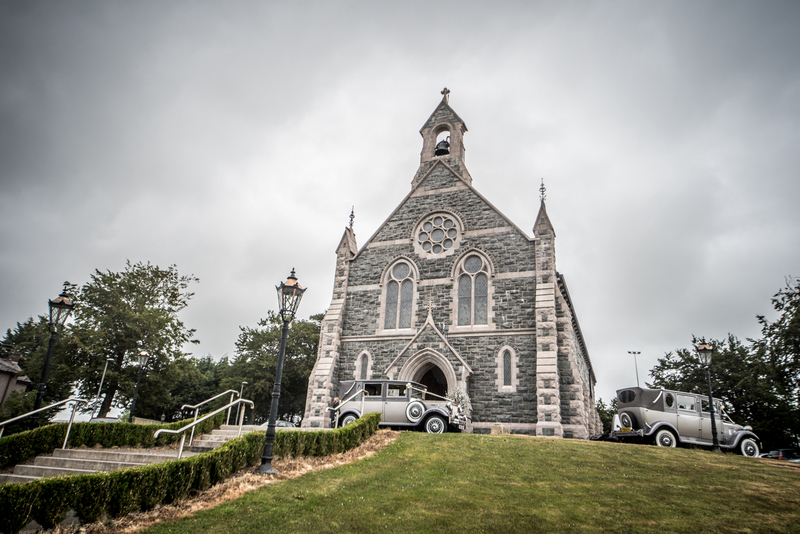 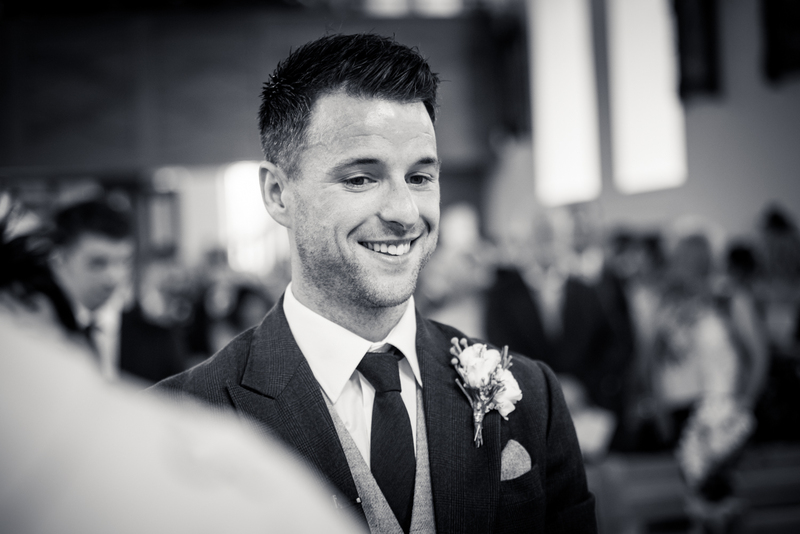 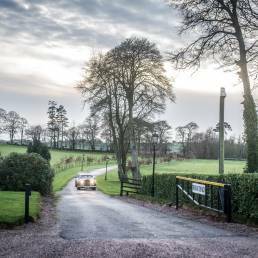 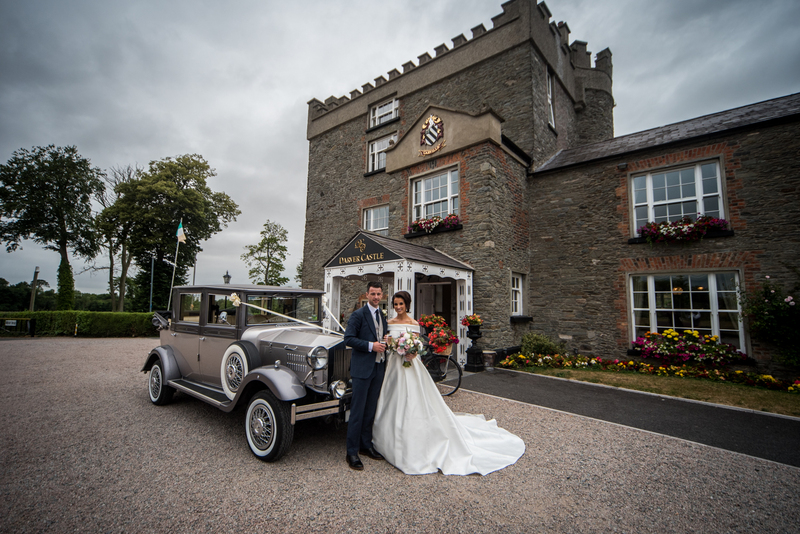 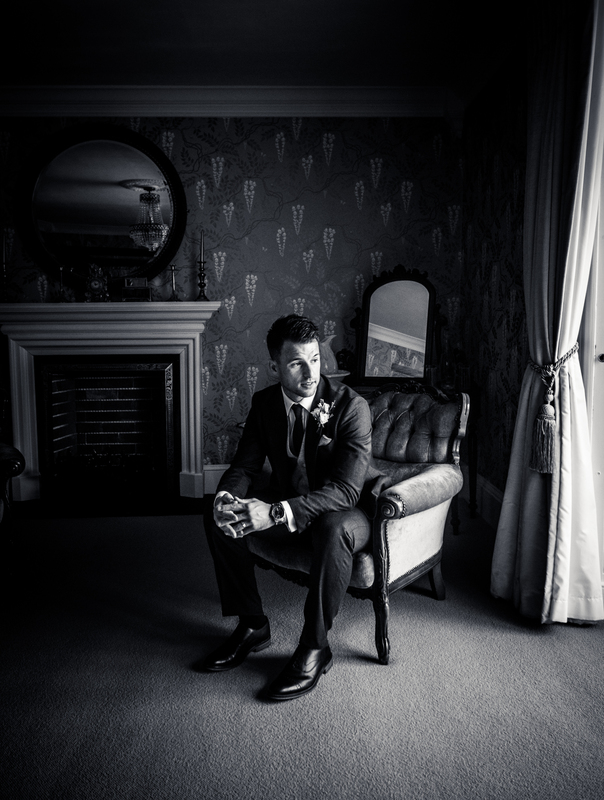 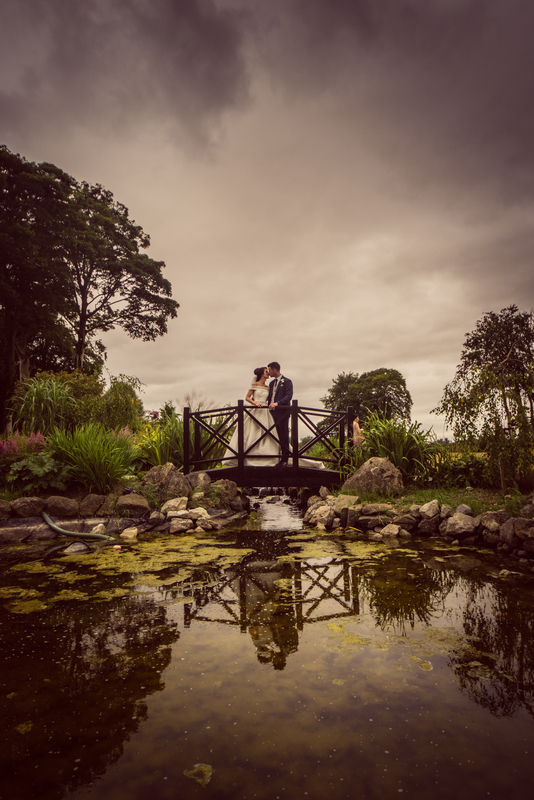 The couple held a reception to follow at Darver Castle. 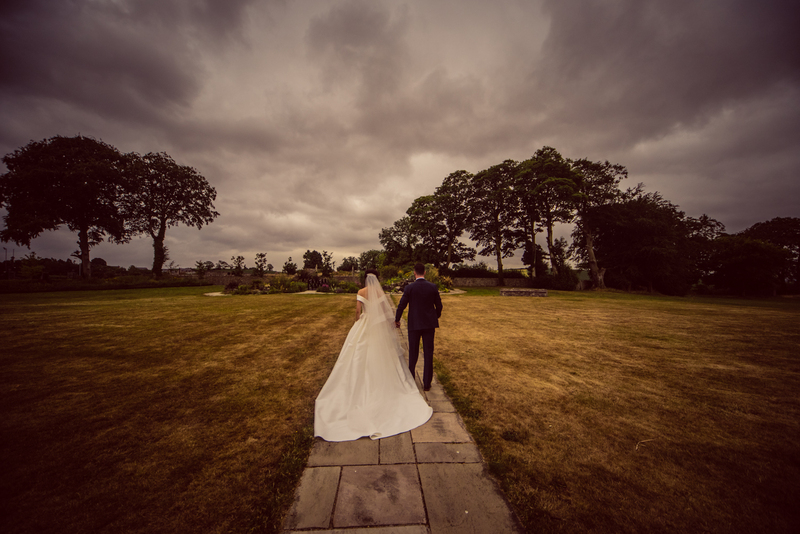 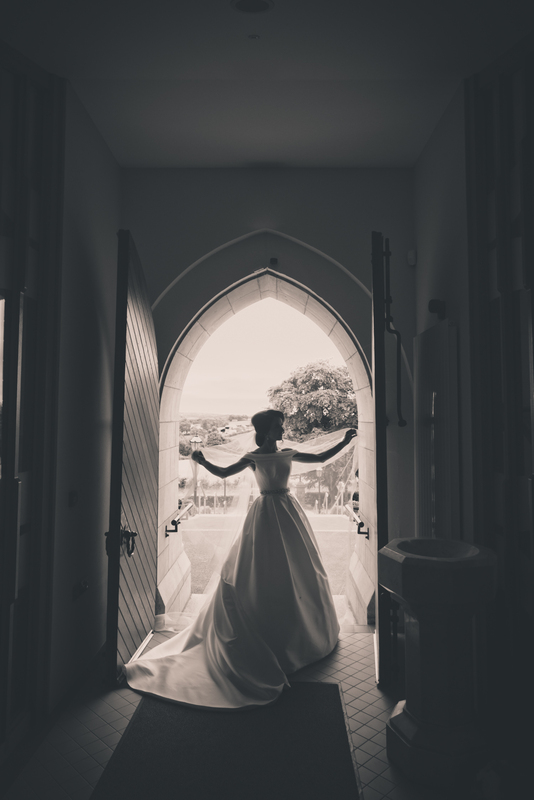 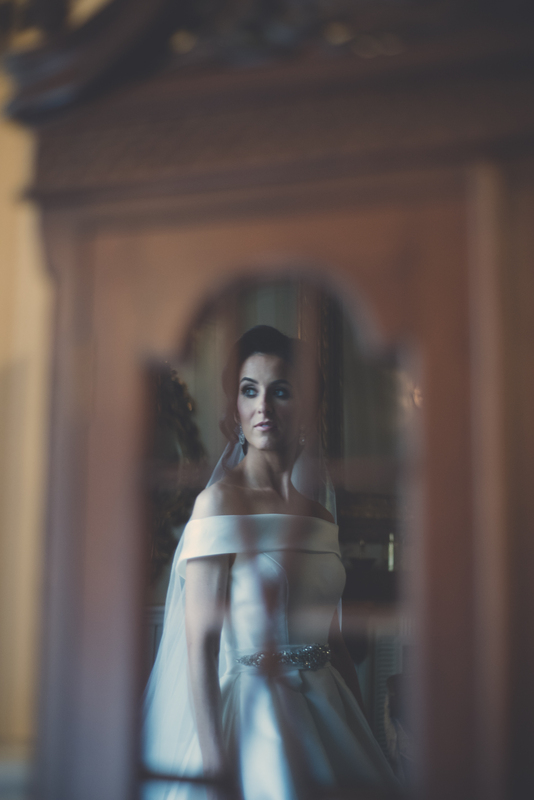 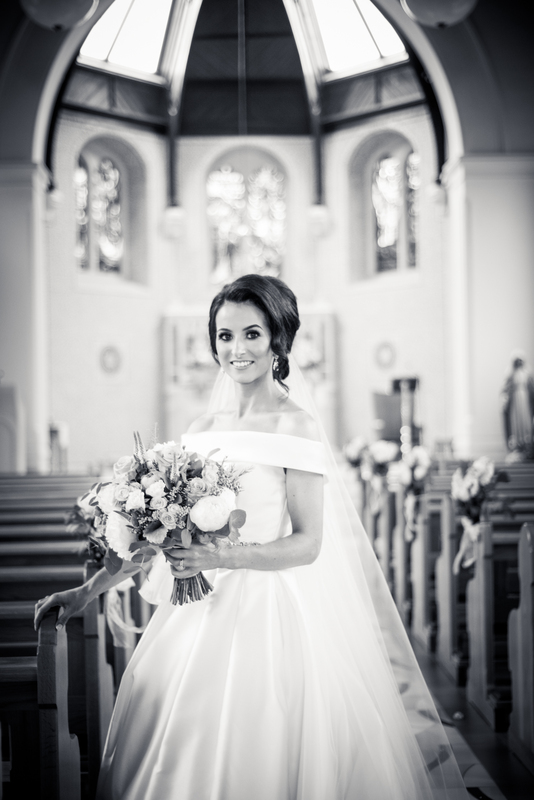 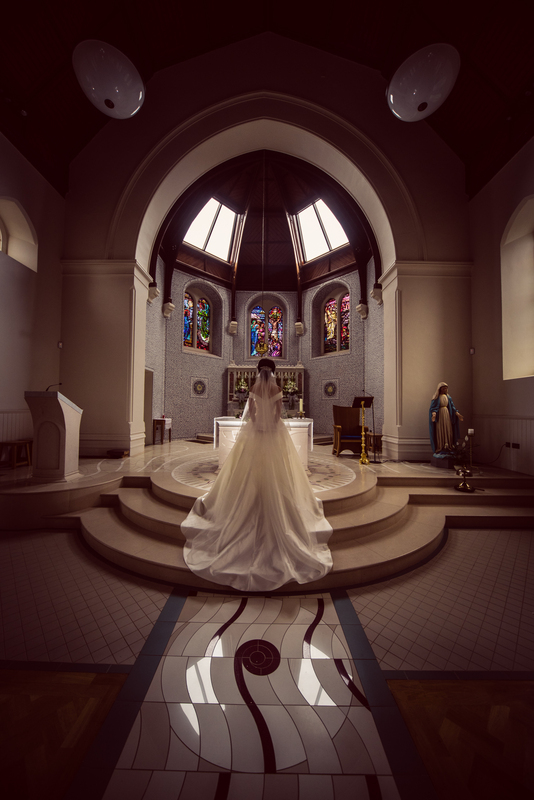 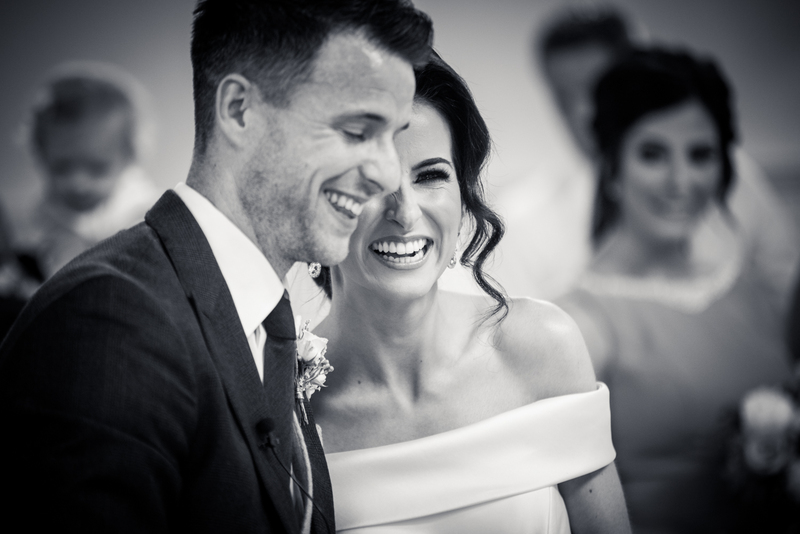 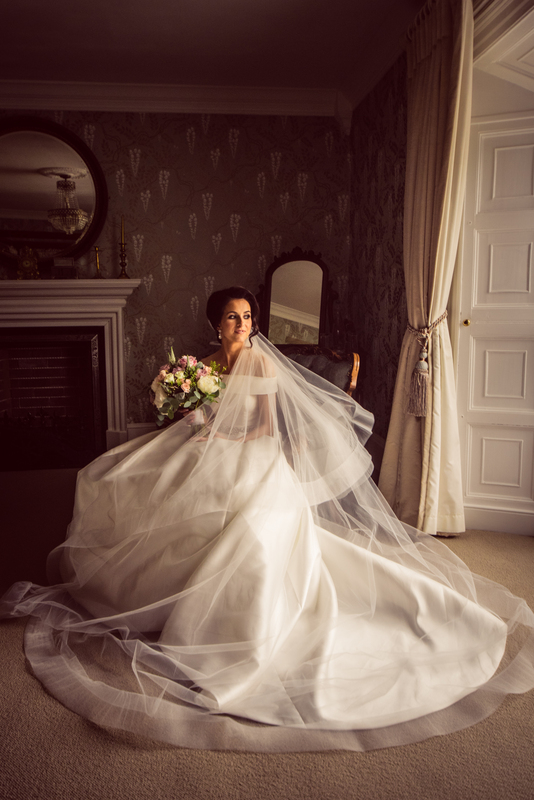 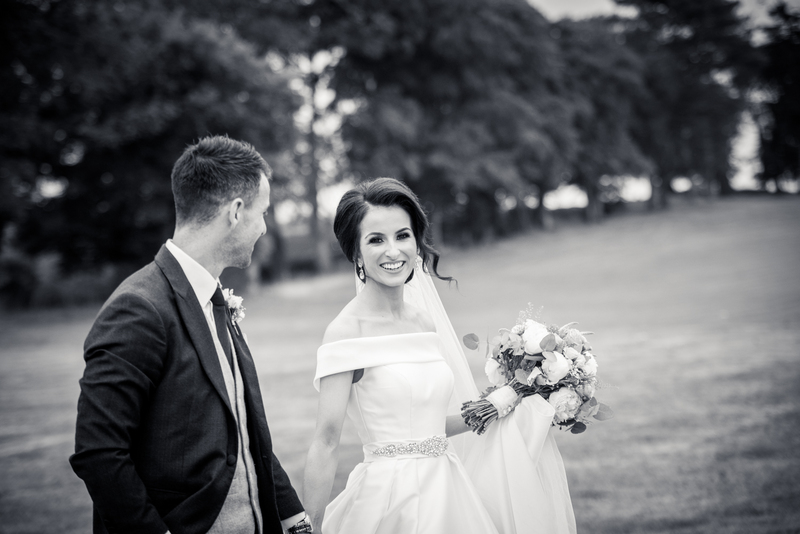 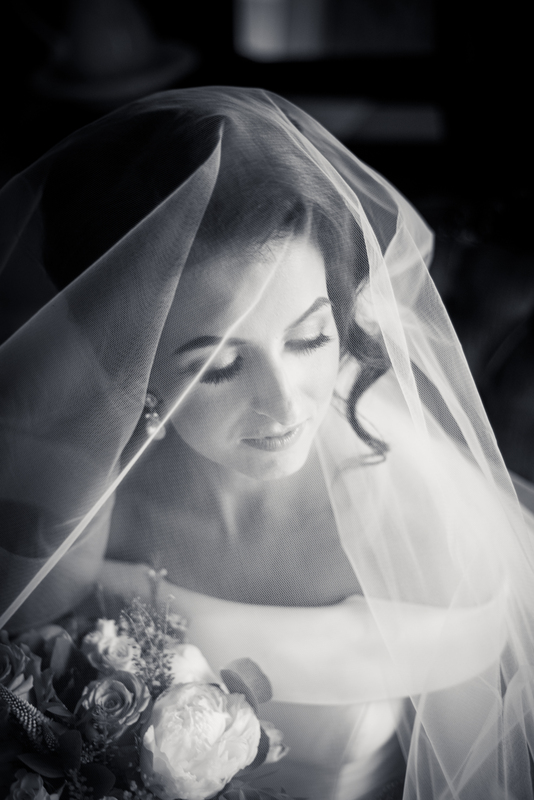 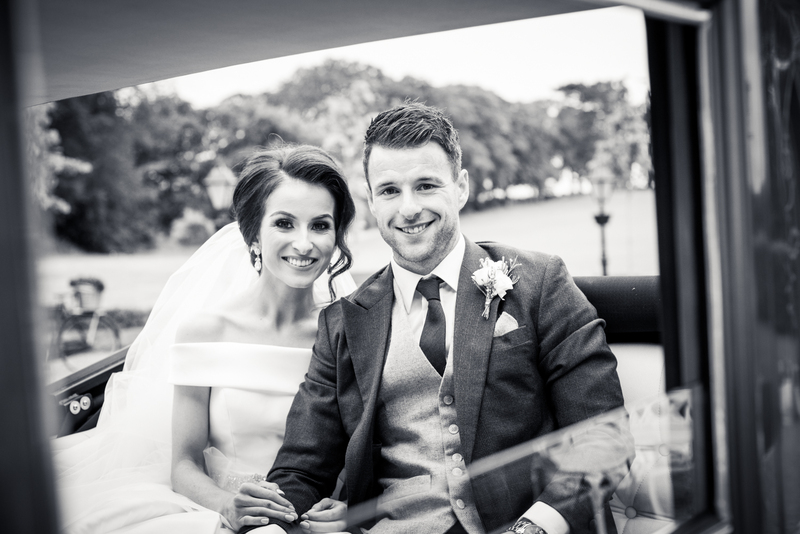 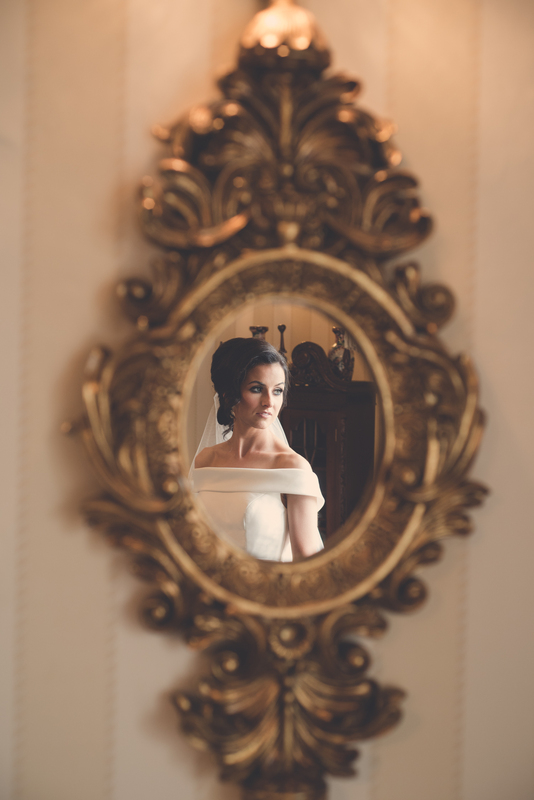 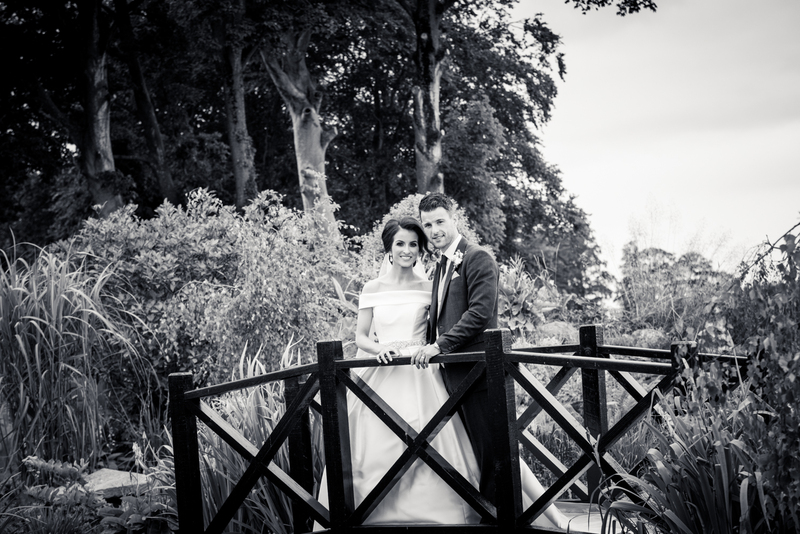 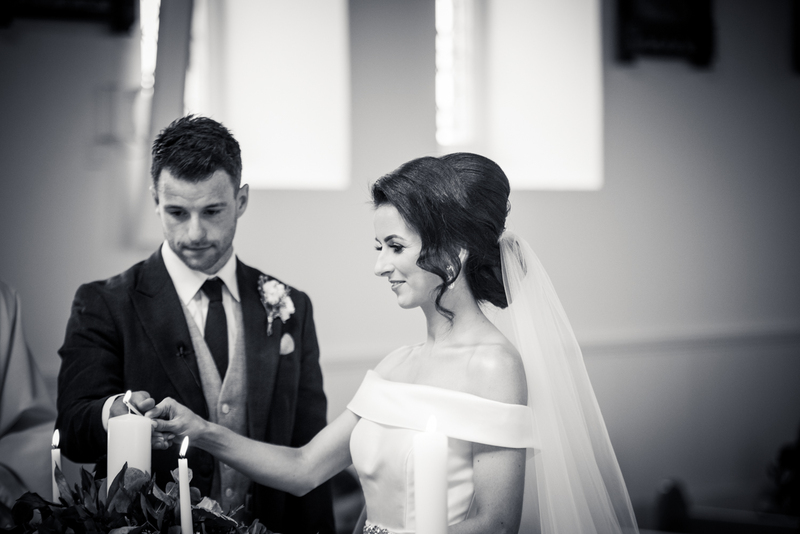 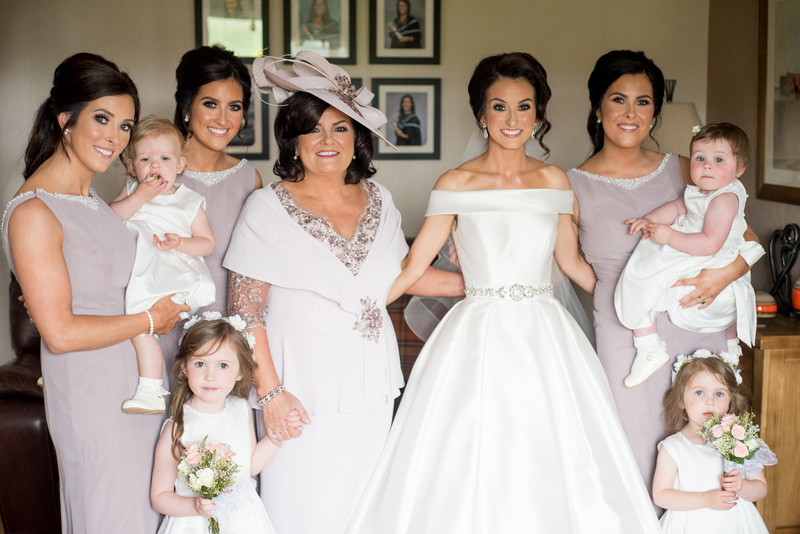 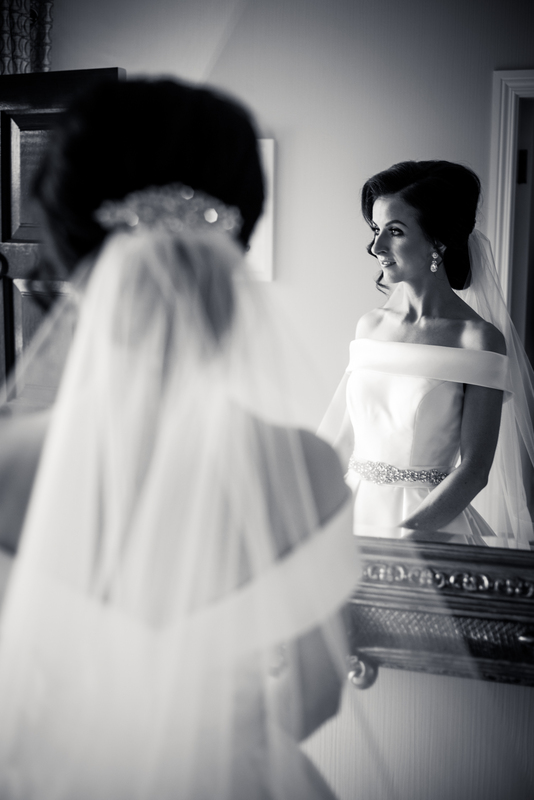 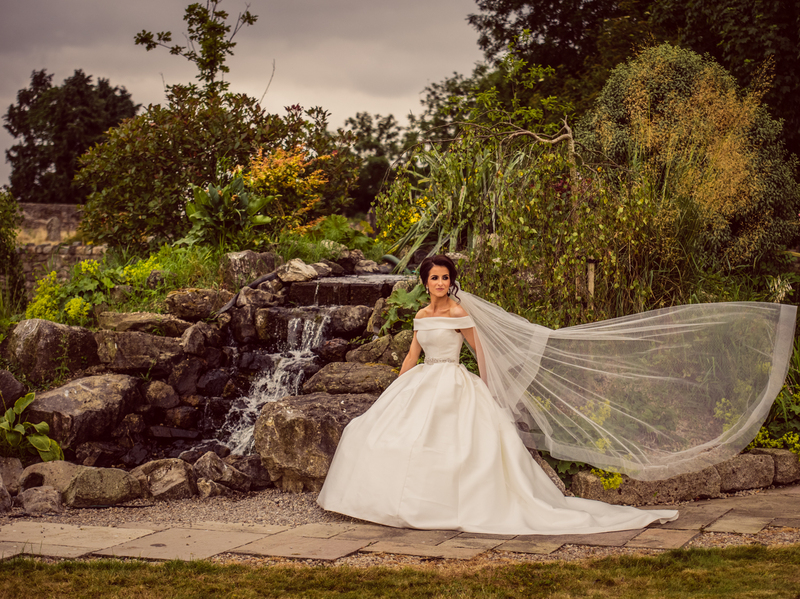 The bride wore a stunning gown by Fountain Emporium in Belfast. 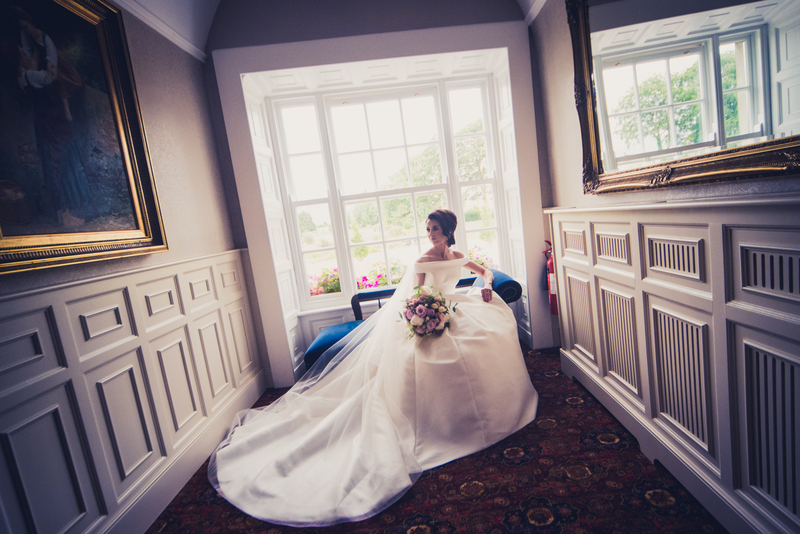 Her gown was accessorised by Dune shoes. 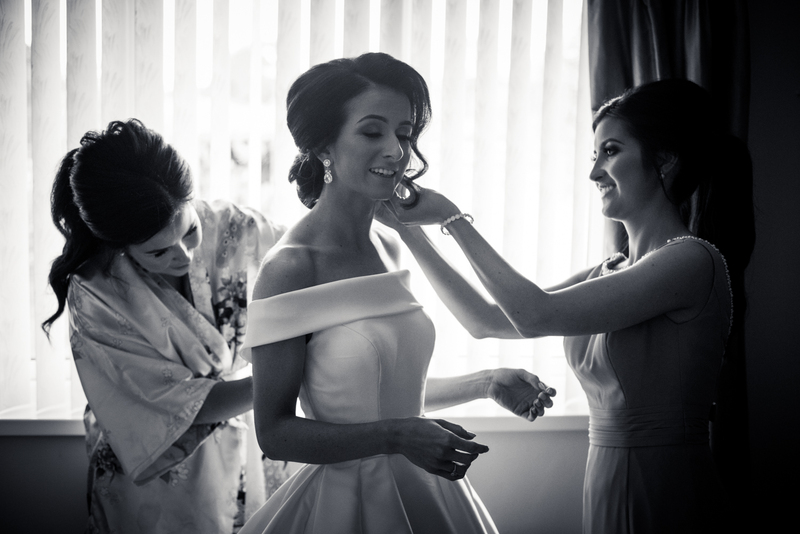 The bridesmaids wore dresses from Creative Ideas, Armagh. 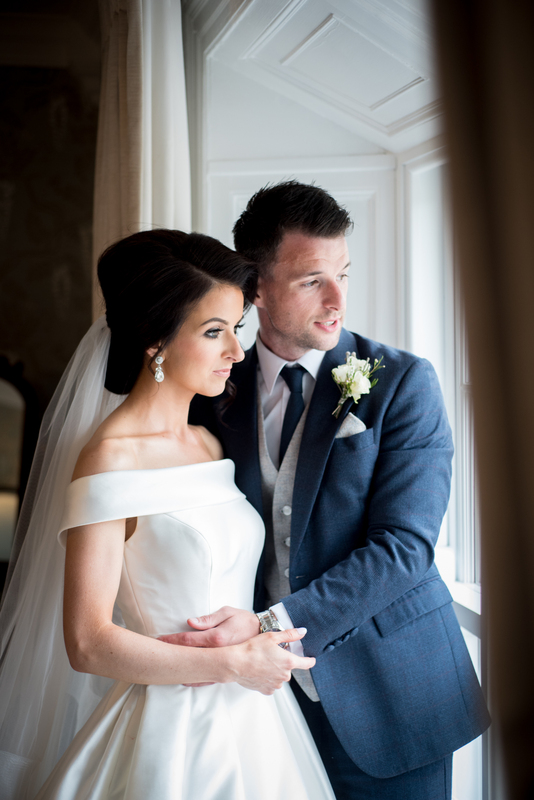 Hair was by Gifted Hair & Beauty Salon and make up by the amazing Fiona Murphy. 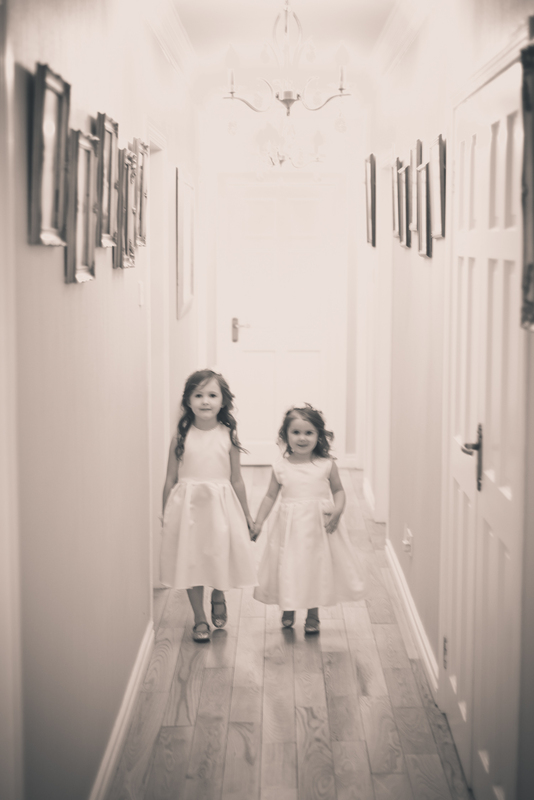 The girls carried bouquets by The Flower Shop (O’Kanes) Armagh. 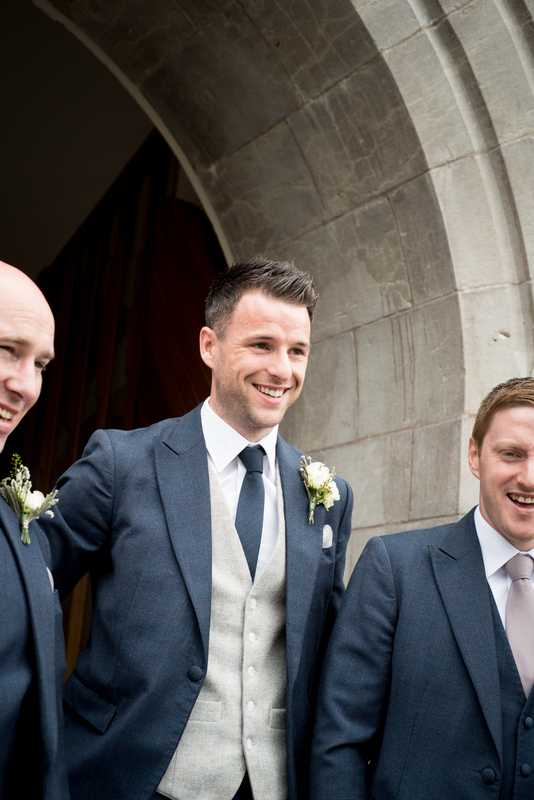 The groom and his groomsmen were outfitted by Red Groomswear. 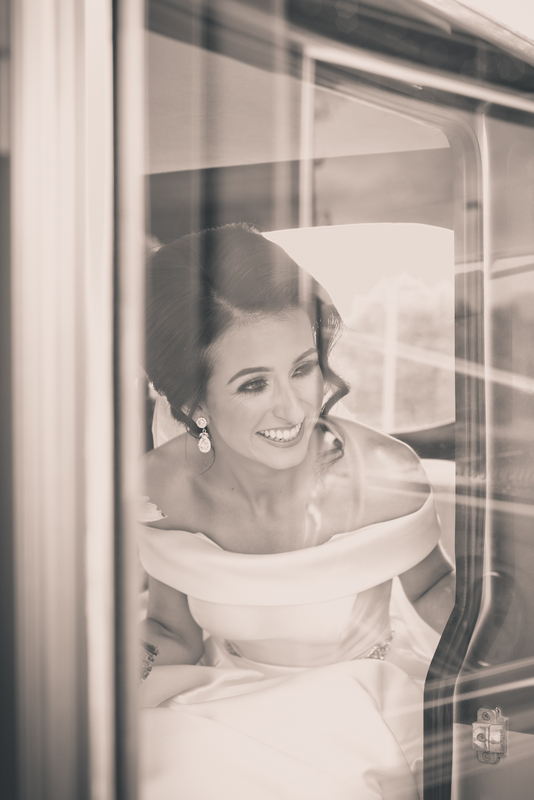 Transport for the day was by I Do Wedding Cars and the cake was Baked with Love by Siobhan.